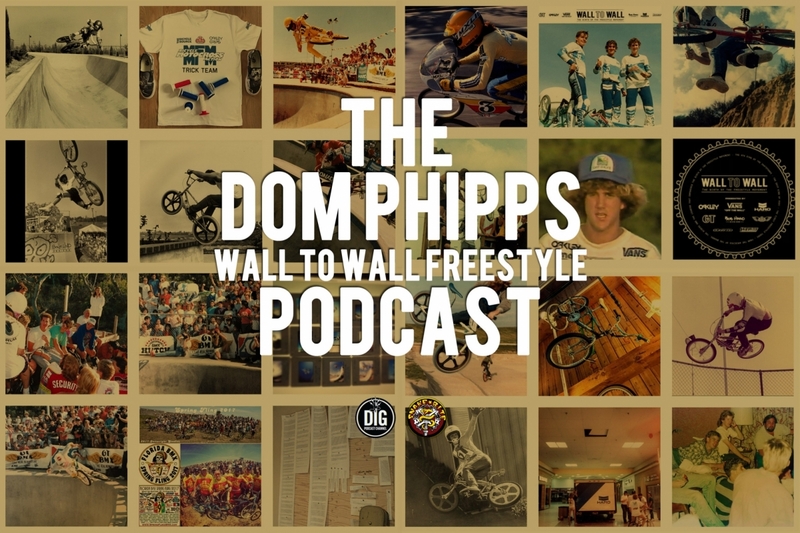 For the latest episode of our DIG x Snakebite podcast series Shad Johnson sat down with Dom Phipps to talk with him about the epic new book he is working on called ‘Wall To Wall Freestyle’. 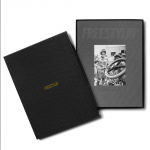 This is shaping up to be possibly the most comprehensive project ever undertaken about the history and influence of BMX freestyle and is much more than just an ‘old school’ BMX project. Listen in as Dom discusses everything from unsung pioneers to Dennis Enarson, and how he even got the infamous ‘Muster Cluster’ of Spike Jonze, Andy Jenkins and Mark Lewman back together to talk BMX and those hugely influential days of Wizard Publications. Find out more about the release and how you can secure your copy of the book by following the links below. 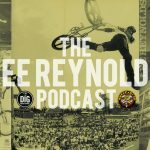 This entry was posted in Podcast and tagged Andy Jenkins, Dennis Enarson, Dig BMX, Dom Phipps, mark lewman, Muster Cluster, Podcast, Spike Jonze, Wall to Wall Freestyle, Wizard Publications. Bookmark the permalink. Loved this podcast in so many ways! I listened while on the Spin bike early this am. Well done. Props on taking the time and doing the work to produce these podcast. I know its a lot of work.